Amanda and Ben came all the way from Canada for their wedding ceremony. 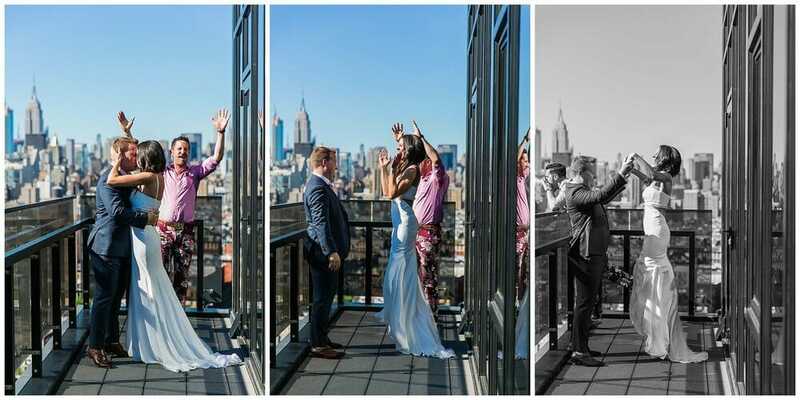 This NYC rooftop elopement wasn’t held on just any Manhattan building, though. 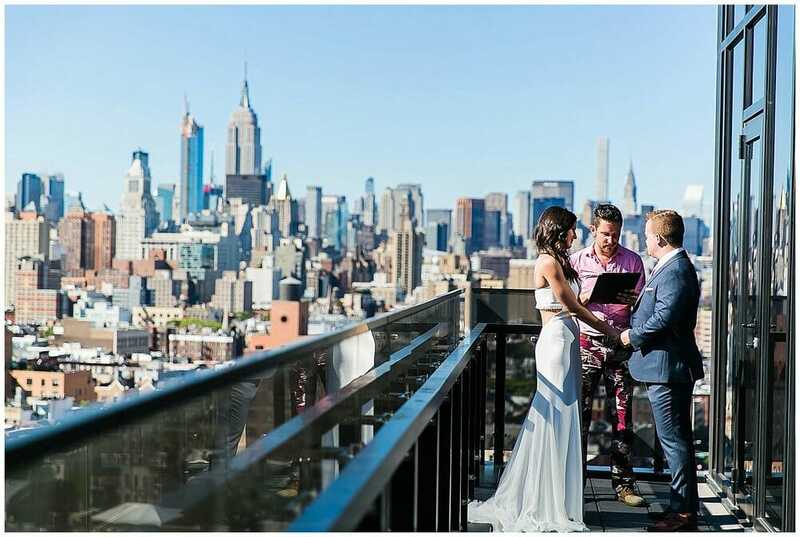 These two said their vows in style on the terrace of 60 LES. 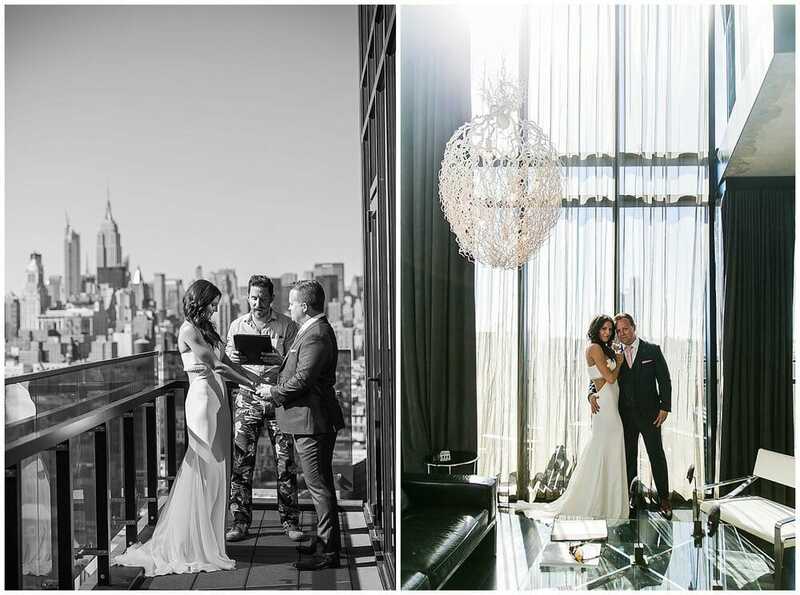 The views, privacy, and hotel all combined for one of the classiest elopements we’ve had the pleasure of witnessing. It was truly a treat to join these two up on the terrace! 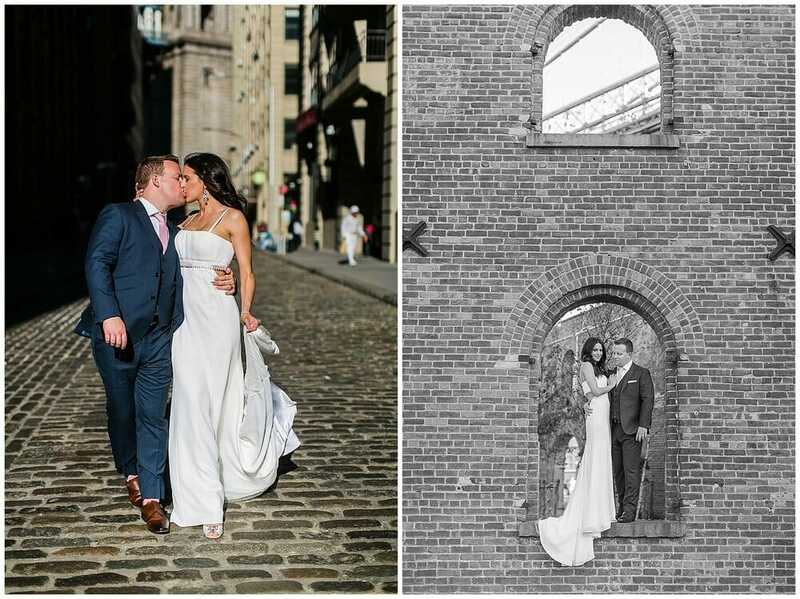 The stunning ceremony was followed by portrait shots in DUMBO, one of our favorite neighborhoods of Brooklyn. 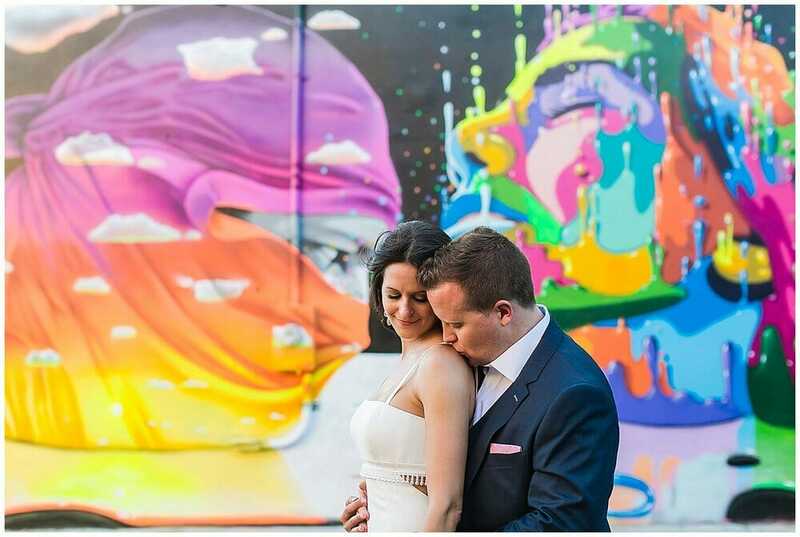 The industrial and urban style of the city paired so well with the couple’s personality. Their wedding was also featured on Borrowed & Blue, so take a look! 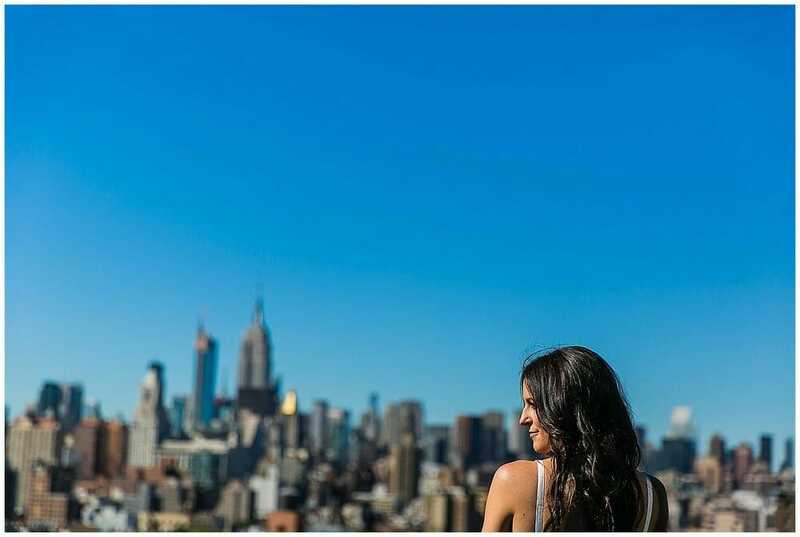 Also be sure to check out the picture-perfect photos below, shot by Jenny.